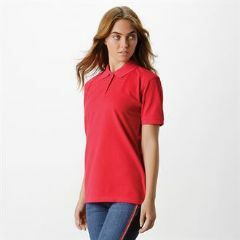 We have a whole selection of classic workwear Polo Shirts, all versatile and smart and at great prices. 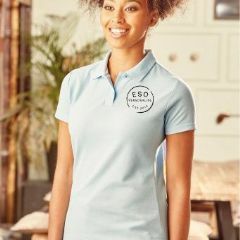 Polo shirts for work are your classic look for all seasons, add your own branding to your polo shirt to represent your business in style. 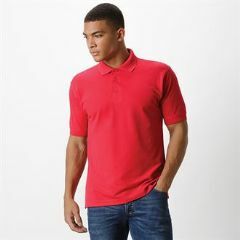 You can buy in bulk or just 1 or 2. 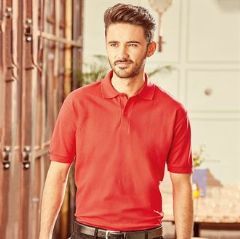 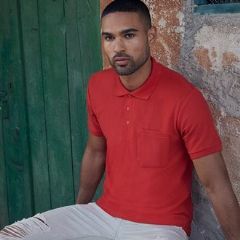 The personalised polo shirt offers endless options for everyday styling, in a host of fits, colours, with long and short sleeves. 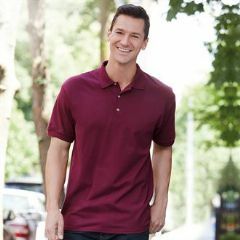 The classic polo shirt is a year-round wardrobe essential.